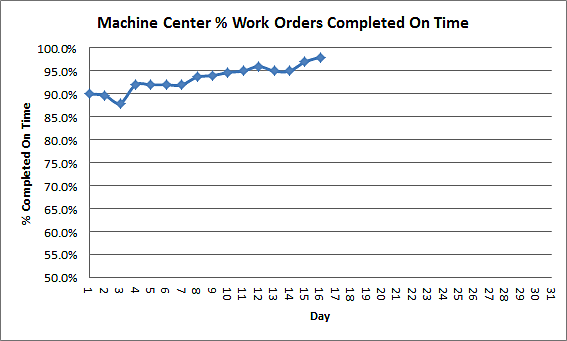 The ManufacturingTraining Blog | Manufacturing Optimization, Cost Reduction, and Quality Improvement. 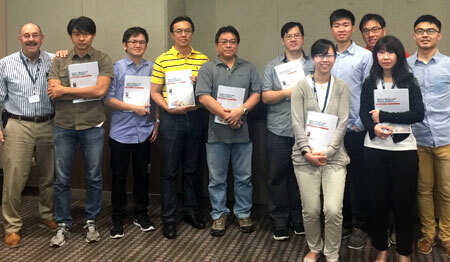 A recent FMEA training program presented to defense industry engineers in Singapore. A question we frequently hear from clients and potential clients is this: Should we train our engineers in FMEA or failure analysis? It’s a good question. Let’s consider each. FMEA is an abbreviation for Failure Modes and Effects Analysis. It’s also referred to as FMECA (an abbreviation for Failure Modes, Effects, and Criticality Analysis). The two (FMEA and FMECA) are the same thing. An FMEA (or FMECA) is usually prepared during the product or process development and implementation phase. It is designed to identify all possible failure modes of each part of the product or process, the effects of the failure, the criticality of the failure, and actions that can be taken to prevent occurrence. These analyses tend to be more general in nature than a root cause failure analysis (which I’ll explain in a moment). The idea is to identify what could go wrong (before failures occur), and incorporate appropriate actions to prevent failures from occurring. FMEA is primarily a risk management tool (and it’s a good one). We’ll have another blog up soon focused specifically on FMEA preparation, so keep an eye on this site. 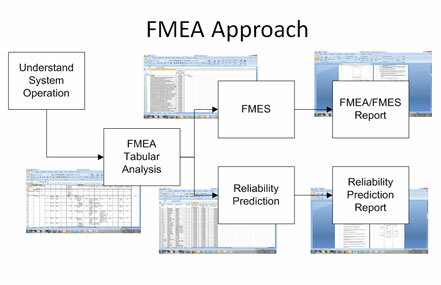 Our approach for FMEA/FMECA preparation provides a comprehensive and quantitative risk management analysis. The approach identifies key risks and suggested risk mitigation measures, along with a mean time between failures prediction. Root cause failure analysis is a more focused discipline applied once a failure has occurred. Its purpose is to identify the causes of a specific failure (again, a failure that has already occurred or is recurring in a product or manufacturing process). The intent is to define the failure, identify all possible causes, objectively and systematically evaluate each potential cause, converge on the most likely causes, and then implement appropriate corrective and preventive actions. Many folks think engineers automatically (by virtue of their technical background and training) know how to analyze failures; anyone who runs a manufacturing or development effort knows this is not the case. Failure analysis is not always intuitive. It has to be done in a systematic, objective, and rapid manner to identify all potential failure causes for a specific failure, and then rapidly bore in on the actual cause. Failure to take this comprehensive approach is the primary reason many failures recur. 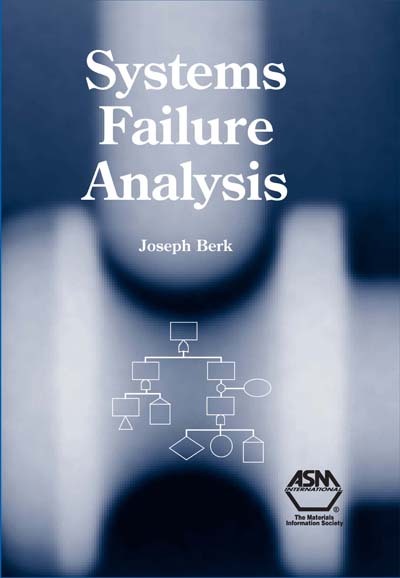 Systems Failure Analysis, the best book of its kind for guidance in organizing and managing root cause failure analyses in complex systems and processes. Engineers receive no training during their engineering undergraduate or graduate education in this critical area, and most engineers don’t know how to identify and correct root causes. We’ve taught our comprehensive root cause failure analysis training program to many companies and military organizations in Israel, Turkey, Canada, Mexico, China, Thailand, Singapore, Barbados, and the United States, and our Systems Failure Analysis text is recognized as the source document for analyzing complex system failures. 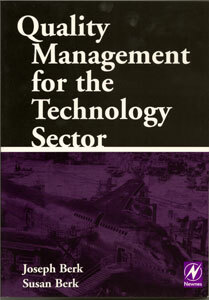 Both technologies (FMEA and root cause failure analysis) are critically important. We offer focused onsite training in both areas. We tailor our training to your specific needs; we’ll never ask a you to make your needs fit our solution. Feel free to contact us for more information at info@manufacturingtraining.com or by calling 909 204 9984. In many of our courses we teach people about the many free references and other information available on the Internet for use in reliability predictions, FMEA preparation, product design, cost estimation, and other areas in which we teach and consult. We’re including a partial list of these free resources on the ManufacturingTraining blog for your easy reference. There will be more of our favorites here on the blog, so check back often (or better yet, hit the RSS button to subscribe). Electronic Equipment Reliability Data. 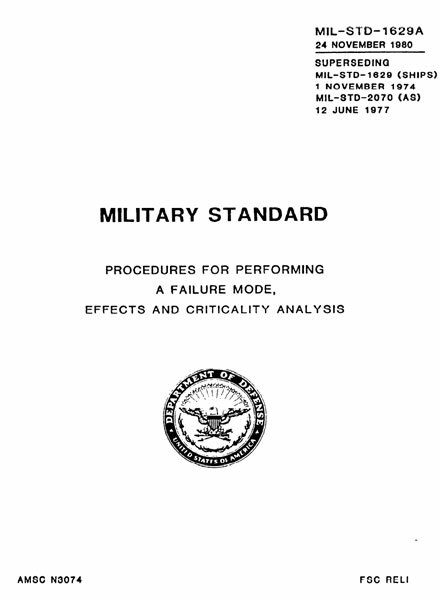 MIL-HDBK-217F has been the “go to” source for electrical and electronic equipment reliability data for decades (I first learned about it when preparing reliability predictions for Honeywell’s military targeting systems in the 1970s). It’s a comprehensive failure rate source, and perhaps just as significantly, it includes environmental modifiers to tailor a prediction to your system’s operating environment. 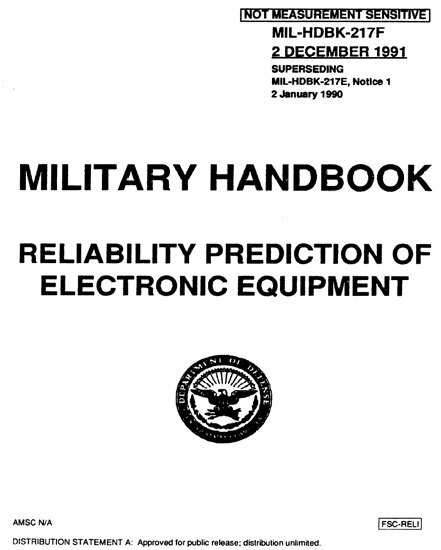 MIL-HDBK-217 also includes directions for performing an electronic equipment reliability prediction. You can download a free copy of MIL-HDBK-217F here. Galvanic Corrosion Prevention. Corrosion is an expensive problem, and its annual cost has been estimated at $270 billion dollars in the US alone. That’s a whopping $1,000 for every man, woman, and child in the United States! One of the principal contributors to corrosion is galvanic corrosion, which can occur if the wrong metals are in intimate contact. 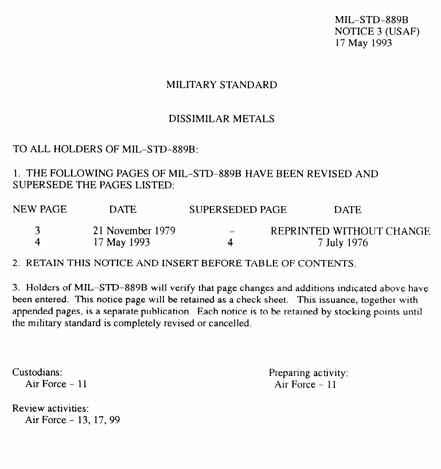 If you’re concerned about potential reactions between metals in your designs, MIL-STD-889B is the US standard for defining what’s acceptable and what’s not. You can download a free copy of MIL-STD-889B here. Procedures for Performing an FMEA. Failure Modes and Effects Analysis is a superior tool for alerting the design team of potential failure modes during the development process. We teach an FMEA course that receives high marks from all who have taken it, and one of the topics we address is how FMEA was first developed by the US Department of Defense just after World War II for use in new program development. MIL-STD-1629 has been superceded by commercial FMEA standards, but it is still the defining document for performing FMEAs, and you can still download a copy for free. It’s available for free here. System Safety Procedures. There are a family of system safety analyses similar in concept to Failure Modes and Effects Analysis but focused exclusively on safety issues. These include Preliminary Hazard Analyses, Subsystem Hazard Analyses, System Hazard Analyses, Common Mode Analyses, and Operating Hazard Analyses. 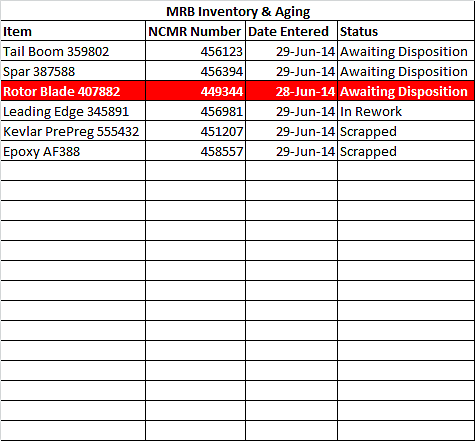 MIL-STD-882D addresses all of these and more. 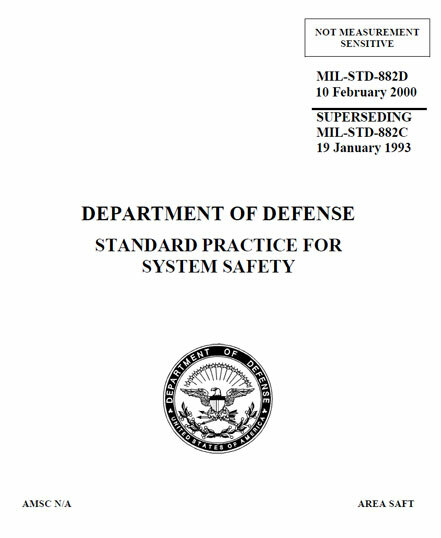 You can download a free copy of MIL-STD-882D here. Gantt Chart Excel Software. H.L. Gantt, an industrial engineer, developed the Gantt chart scheduling approach that bears his name during World War I to keep track of large projects. He hit a home run with this one. It’s the “go to” approach used throughout the world, and it makes it very easy to rapidly determine if a program is on schedule. 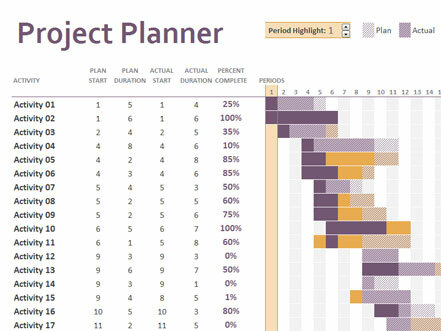 I don’t much care for Microsoft Project, as its Gantt charts tend to be tough to manage and nearly impossible to portray in a Word or PowerPoint file. I’ve found Excel to be much easier to use, and to import into a Word document or PowerPoint presentation. 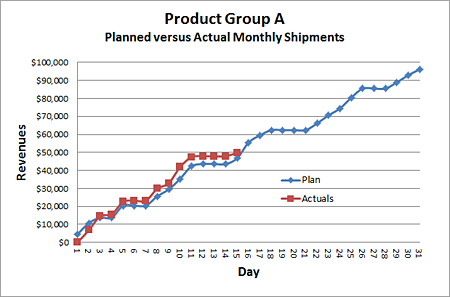 You can download a free Excel template for Gantt charts here. That’s it for now. Keep an eye on this blog, as we’ll be adding more free stuff in future posts. 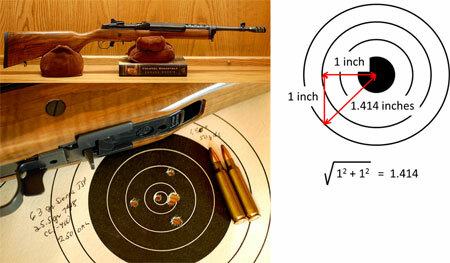 Dimensional tolerances specify allowed variability around nominal dimensions. In general, as tolerances become smaller manufacturing costs become greater. This isn’t always the case, but it is generally true (we’ll cover exceptions in a future blog entry). The approach used by most organizations for assigning tolerances often offers improvement opportunities in the areas of fit, performance improvement, and cost reduction. It makes sense to consider tolerance modifications (and in particular, tolerance relaxations) where we can do so for all of the above reasons and more. The photo on the right, for example, shows a product that was poorly toleranced and ultimately resulted in the failure of an aircraft emergency egress system. We’ll tell you more about it in a subsequent blog entry. How do we assign tolerances? Do we or our suppliers have any recurring rejections we suspect are induced by needlessly-stringent tolerances? 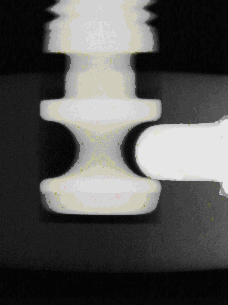 Are there any areas where we or our suppliers are taking extreme measures to hold tight tolerances? 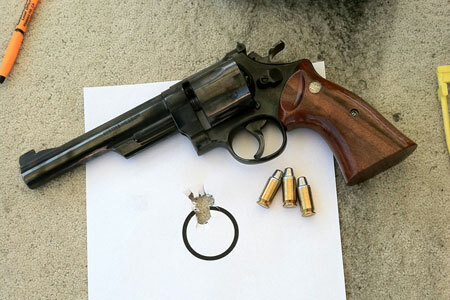 Have we ever experienced failures with otherwise conforming equipment? We’ll have a series of articles in the next several weeks addressing the pitfalls in how most organizations assign tolerances, how we can approach relaxing tolerances, how tighter tolerances can sometimes actually lower cost, the need for appropriately-targeted tolerance analysis, and how statistical process control implementation can allow increasing tolerances. 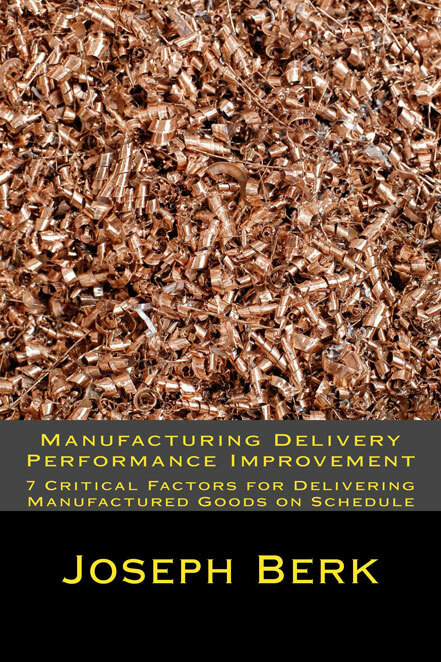 Keep an eye on the ManufacturingTraining blog for important and informative updates in each of these areas!